Revival Oporium offers furniture and décor that is unique and sometimes vintage that has been "revived" and given a new life. We exclusively use Fusion Mineral Paint products on all our pieces, which is also available for purchase through Revival Oporium. 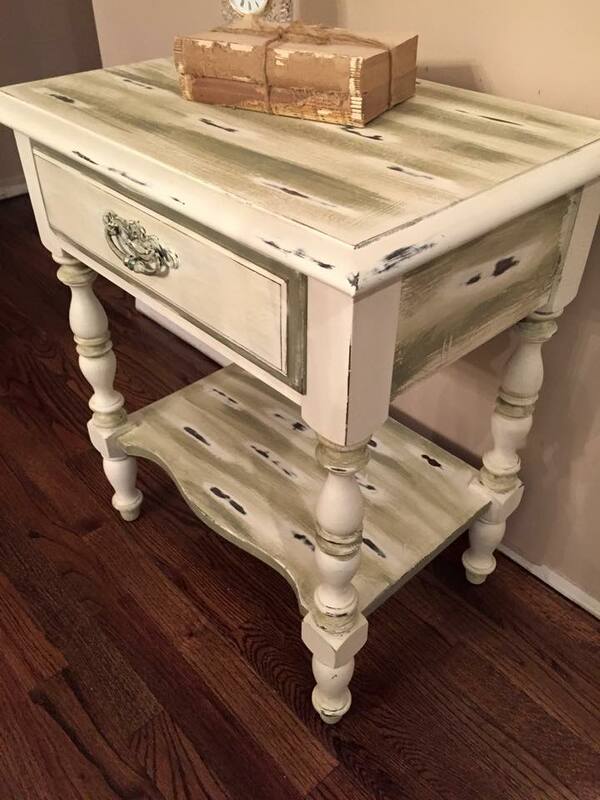 Additionally, Revival Oporium specializes in providing in-home or off-site custom paint work on already owned pieces, cabinetry, etc. Please contact us for more information or a list of current inventory that is already revived, or can be revived based on your needs. Sign up with your email address to receive news, updates, workshop information, promotions, and exclusive offers. We respect your privacy, your information will not be sold or distributed.